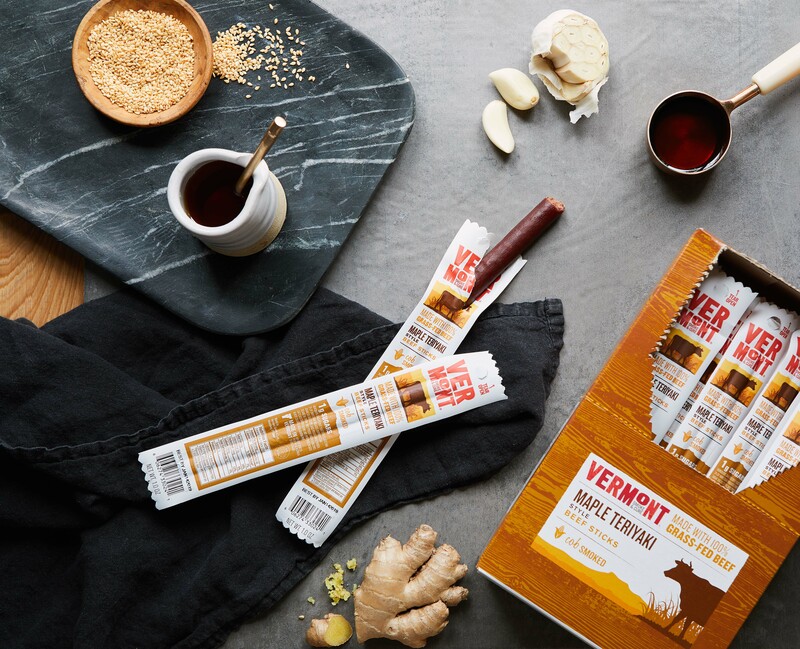 We are so excited to announce our NEW delicious 100% Grass-Fed Beef Sticks that we decided to share some with our fans! Want to be the first to taste? Enter below for a chance to win a carton in each flavor: Maple Teriyaki & Jalapeno Lime. Check out our Instagram for another opportunity to enter!